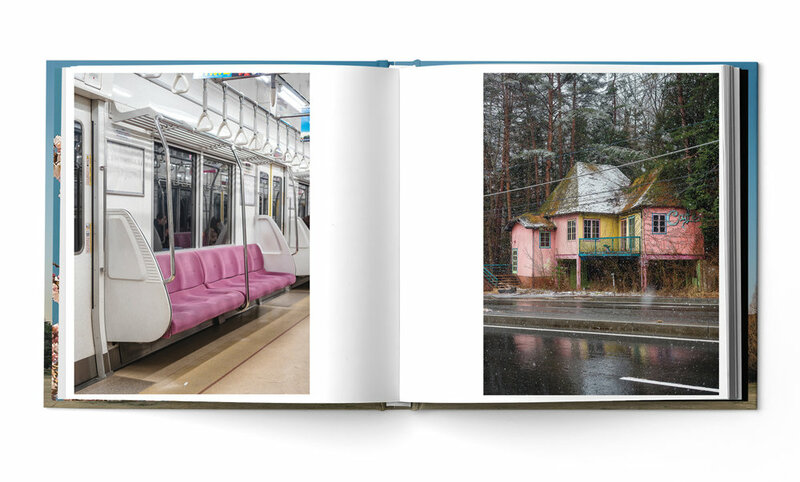 The second issue of Fieldnotes is based on Nicole and Leigh's travels around one of their favourite countries - Japan. Including field recordings and images from Tokyo, Osaka, Kyoto, Hakone, Fukui Prefecture coast, Mt Fuji and places in between. 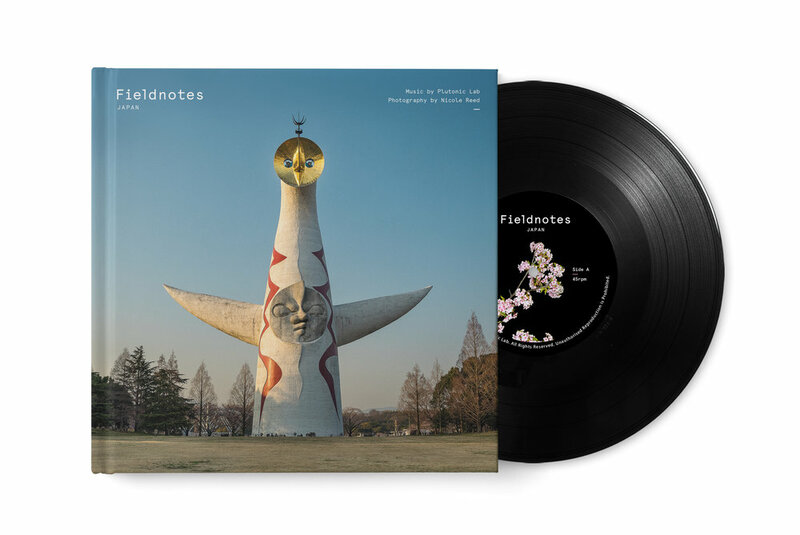 The music produced by Plutonic Lab (Leigh), is partly sourced from location field recordings and features Japanese rapper Dag Force on the track "From The Sky". 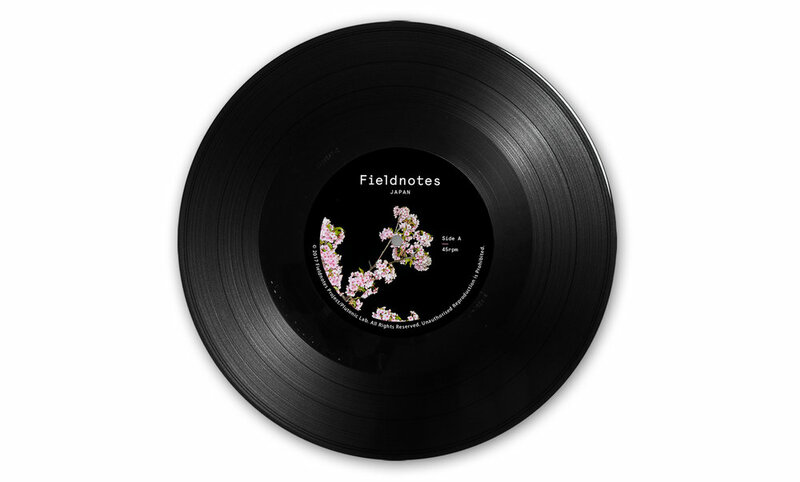 Fieldnotes soundtrack is pressed onto the included 7" vinyl record and slipped into the back cover of the book along with a card with a download code. Fieldnotes is generously sponsored in part by Olympus Imaging, as all the images are photographed on Nicole's much loved Olympus OM-D E-M1 and OM-D E-M1 MarkII. 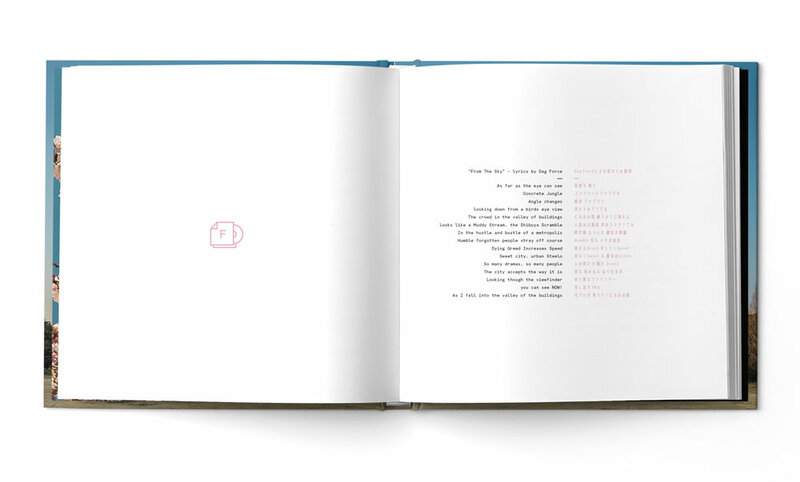 Poetry from Japans MC Dag Force, from the perspective of the many city birds that watch over Tokyo. A solo Koto player in bustling Shinjuku accentuated with the seabirds of the Fukui coast. Sounds of suburban crickets, monks and pachinko parlours collide. Desolate icy roads and snow falling in a vast forest at the base of Mt Fuji.